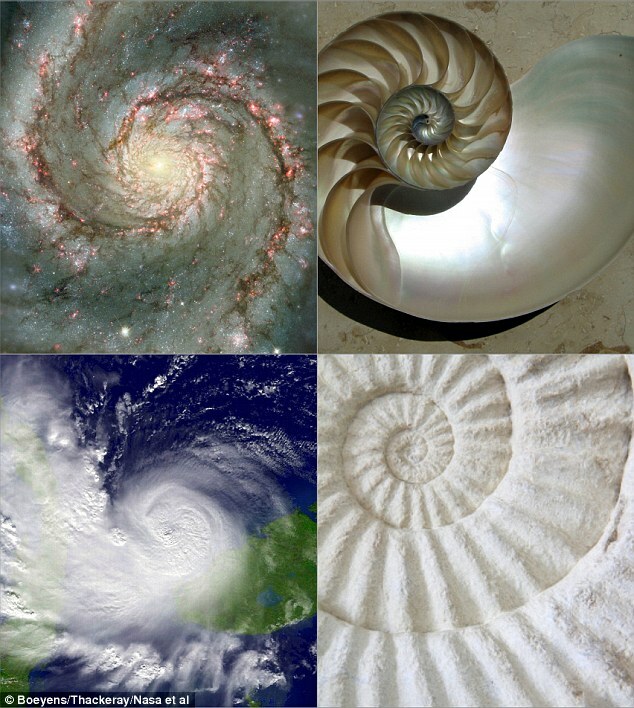 The Spiral of the Universe. Link now restored. Keep digging. Try 52 and Milton Keynes and Marshall Amplification began operations in Bletchley Park, MK.